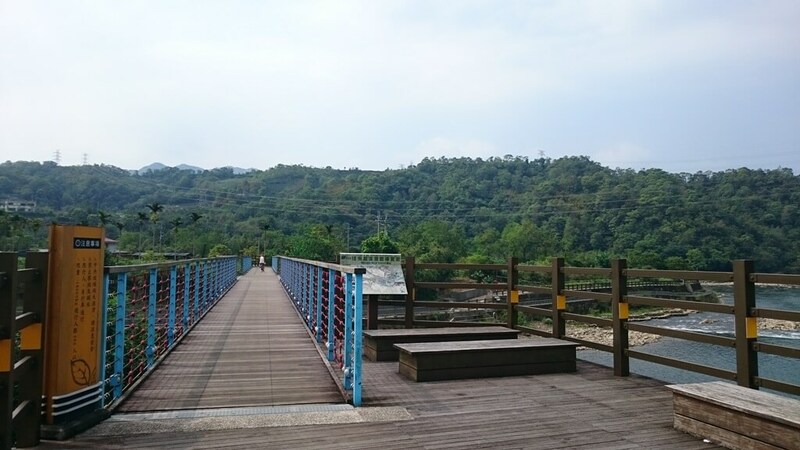 Pinglin Tea Industry Museum — Daiyujue Riverside Cycling Trail — Jingualiao Fish Watching Cycling Trail — Jingualiao Tea Eco-village (Return back to the starting point). 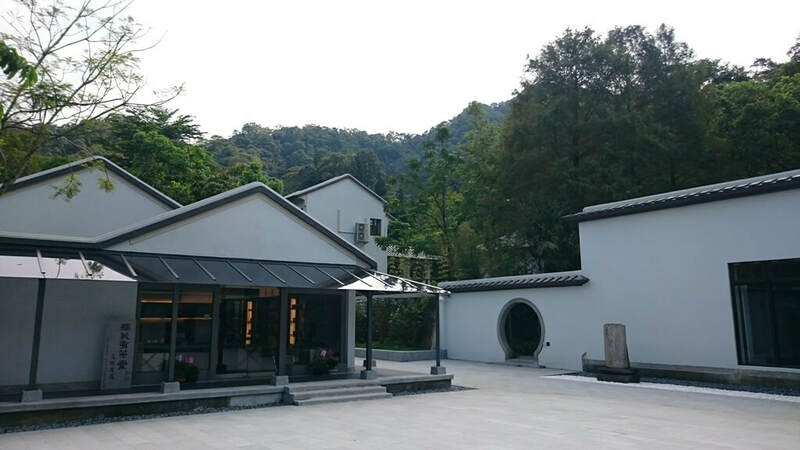 Starting from Pinglin Tea Industry Museum, we will ride alongside the Daiyujue & Guanyu Rivers, where you can find rich vegetation and schools of fish. 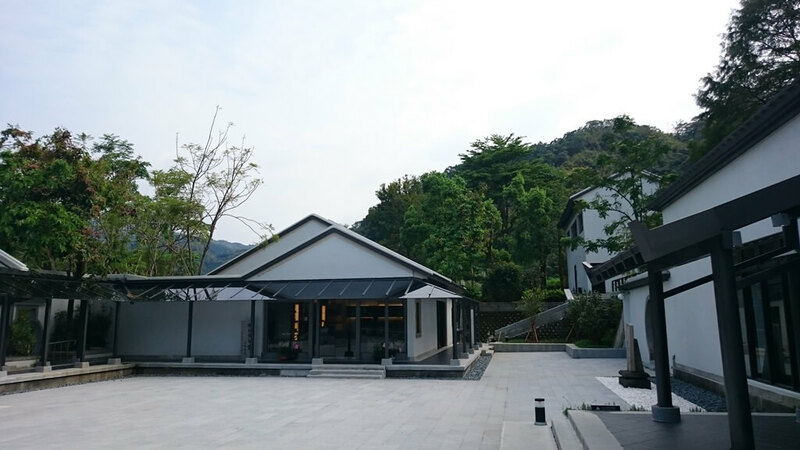 The Valley holds a natural forest spa ambience with scenic views of green mountains, pure water and mesmerizing forest scenery. 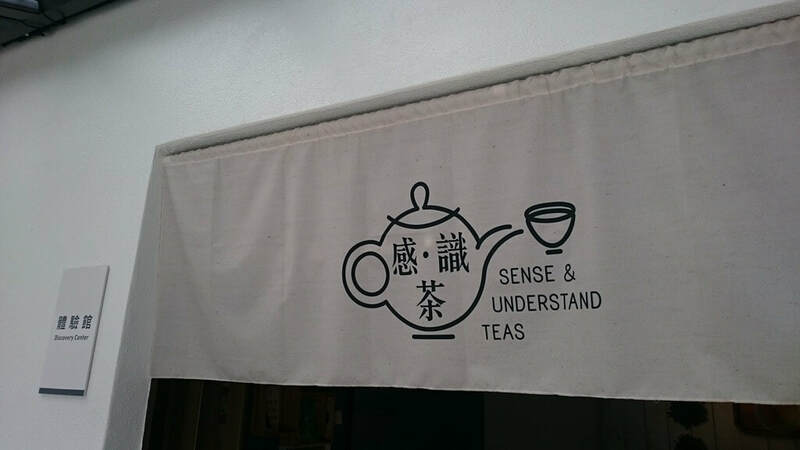 We will pick you up between 9-9:30 am. 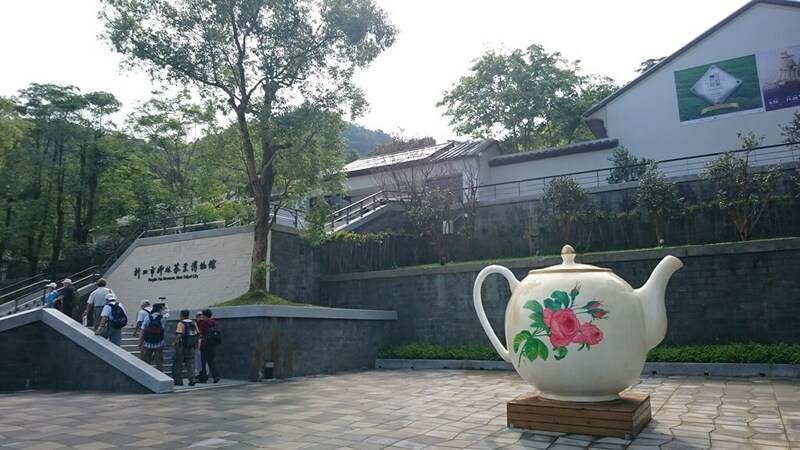 After an hour car ride, we will arrive at the tour’s starting spot (Pinglin Tea Industry Museum parking space). 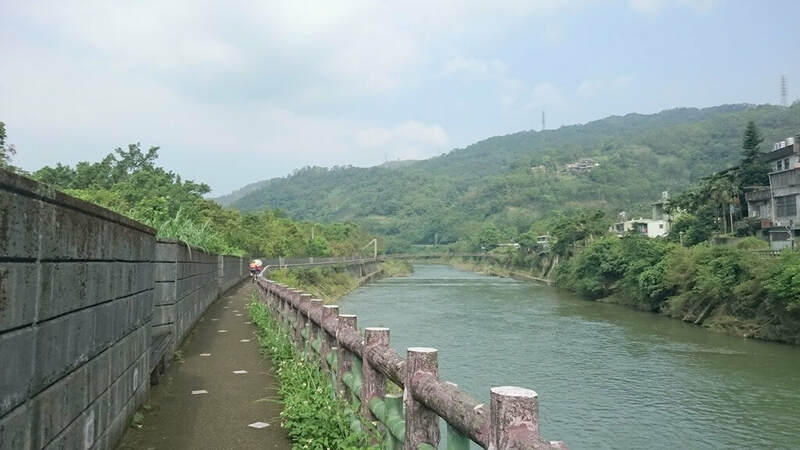 First, we will ride alongside the Daiyujue River where you can see lots of fish and flocks of birds. 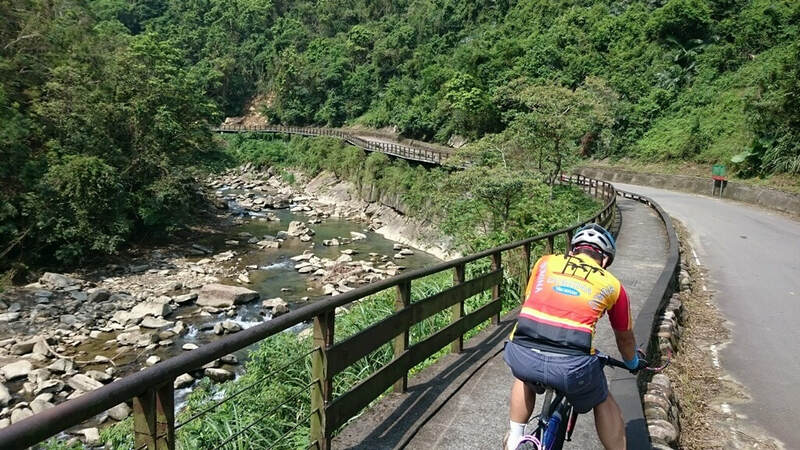 During our ride through the valley, you can enjoy the scenic green mountains, pure water and mesmerizing forest scenery. 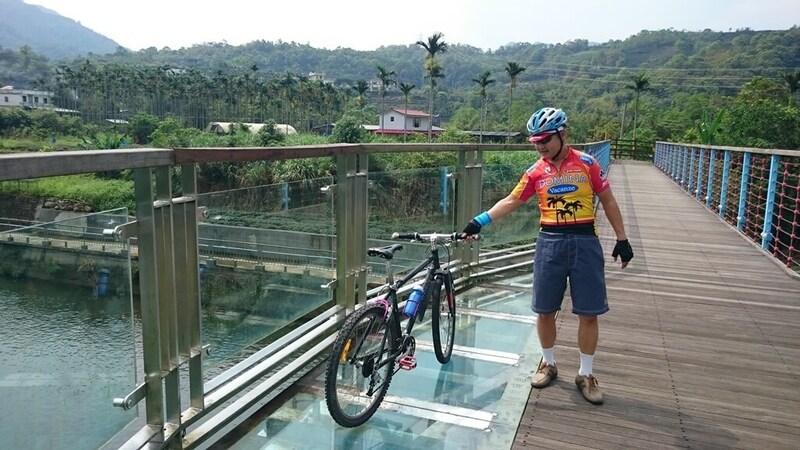 We will also ride across a glass made bridge, where you can observe fish just under your feet. 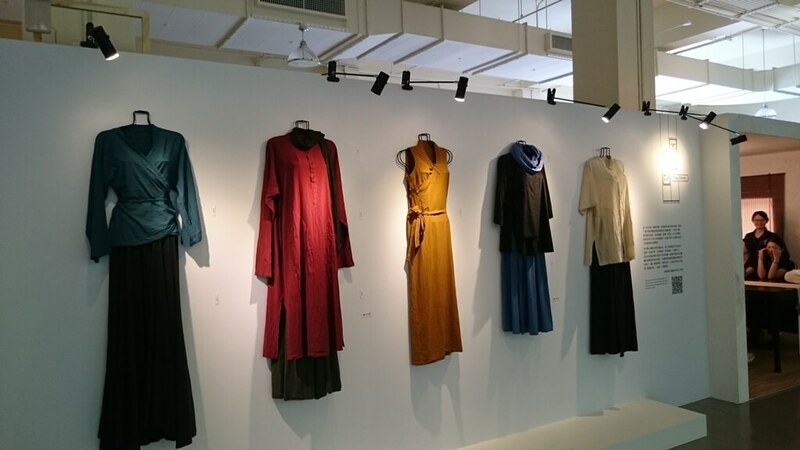 It is such an amazing experience that you do not want to miss! 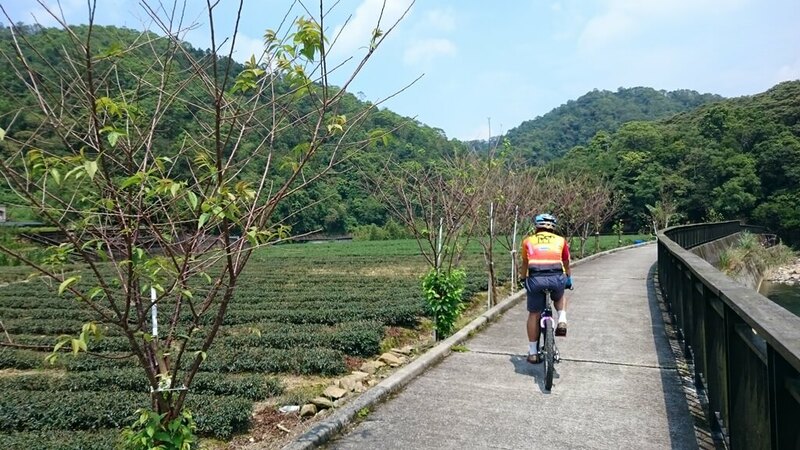 As we continue riding alongside the river, you will see a tea field next to the cycling trail. You can also see tea farmers collecting tea leaves in the field for tea factories. 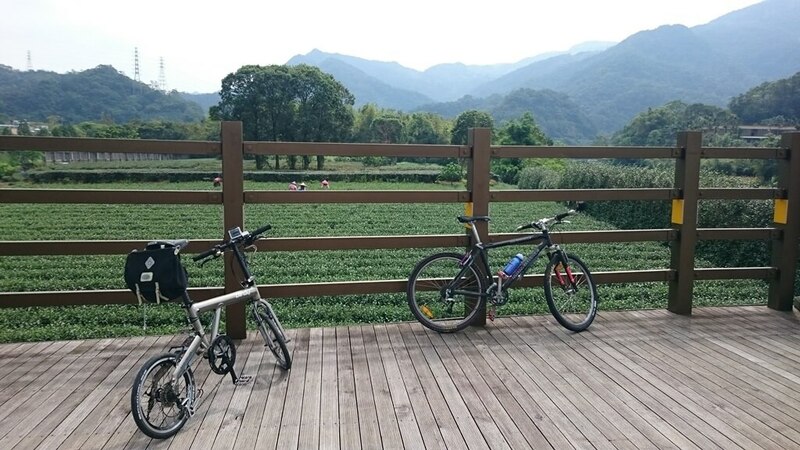 After riding for some time, we will arrive at our destination—Jingualiao Tea Eco-Village. 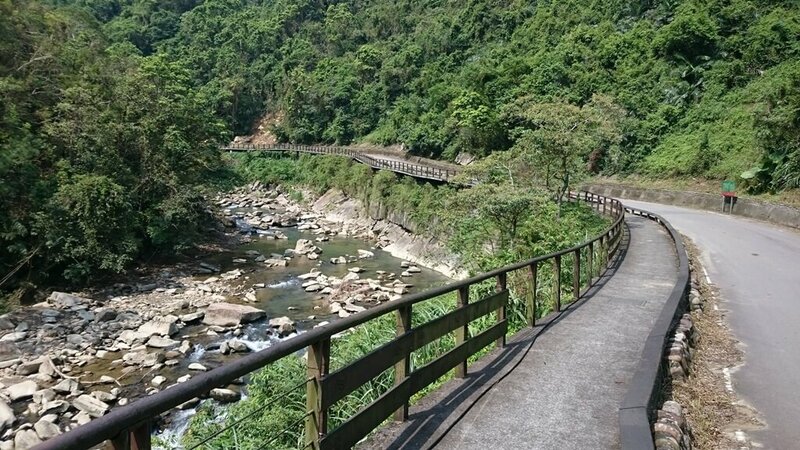 We will take a short break here before heading back to Pinglin Tea Industry Museum for lunch.